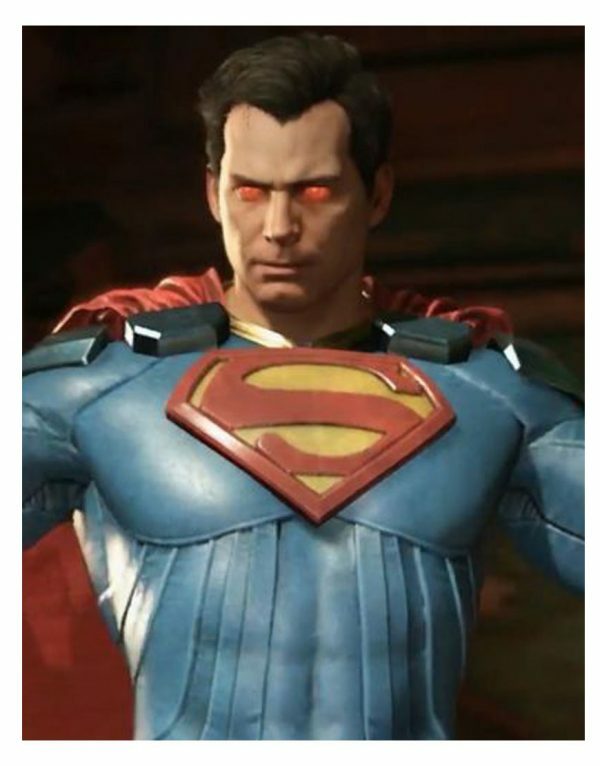 Clarke Kent is the most powerful being on planet earth, people call him Superman while his birth name was or what his parents call him as Kal-El in Krypton. 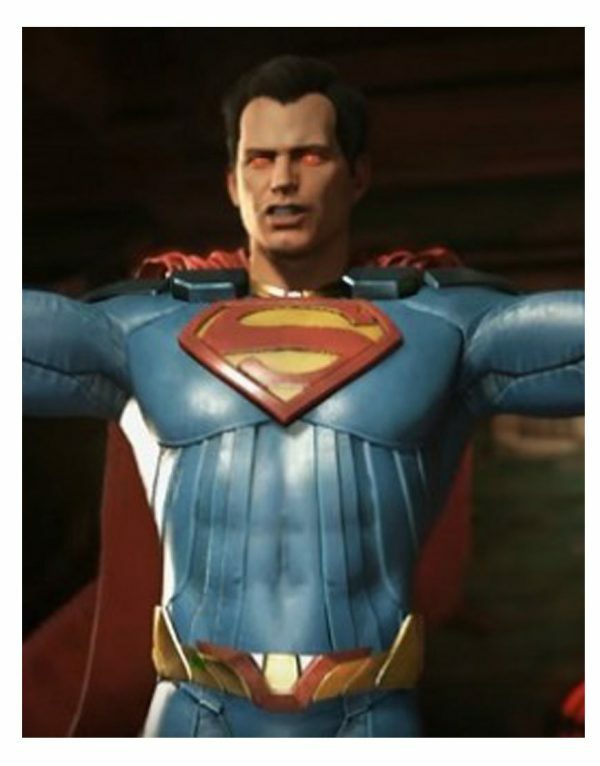 After the destruction of their planet his parents in order to save him, sent him to earth capsuled chamber where the bright sunlight exposures gave him the strength and power to survive and save the world until after then his rewards are paid-off. 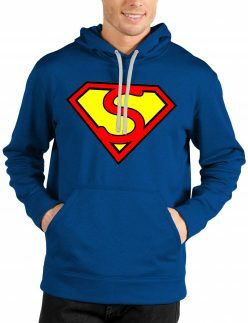 We include different kinds of Superman outfits into our collection that give you the chance to decide and depict one of your favorite attires beat it, Smallville Apparel or any other attraction, simple blue with the Embossed S logo or Black alongside maroon to have the feasibility according to your attractive design and choice of colors. 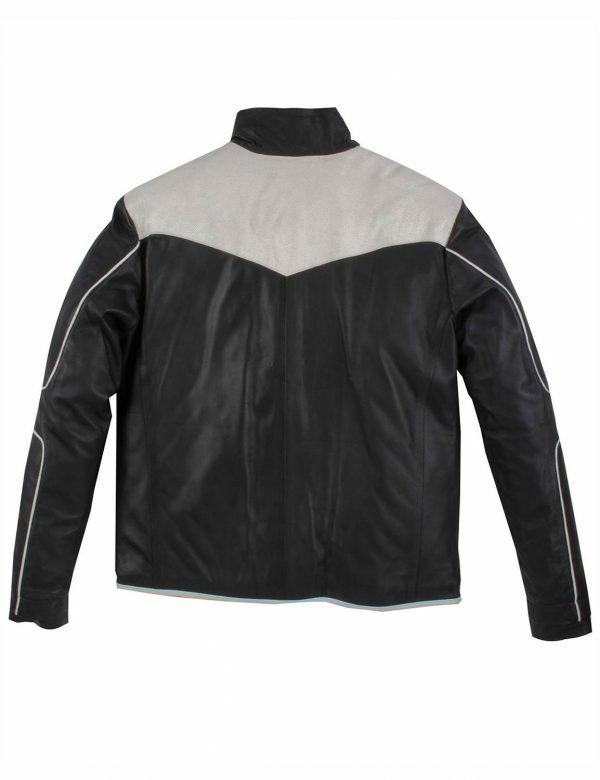 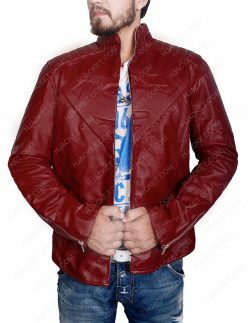 We also offer custom size for the better deliverance of the jackets which are sold equally as good as standard sizes but making sure worth and intrigue with fashion for passion is the best deal within. 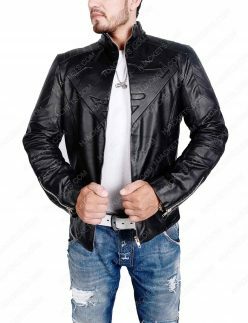 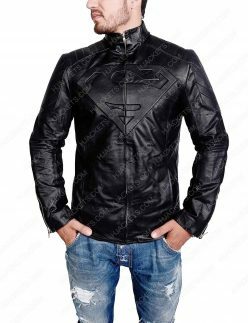 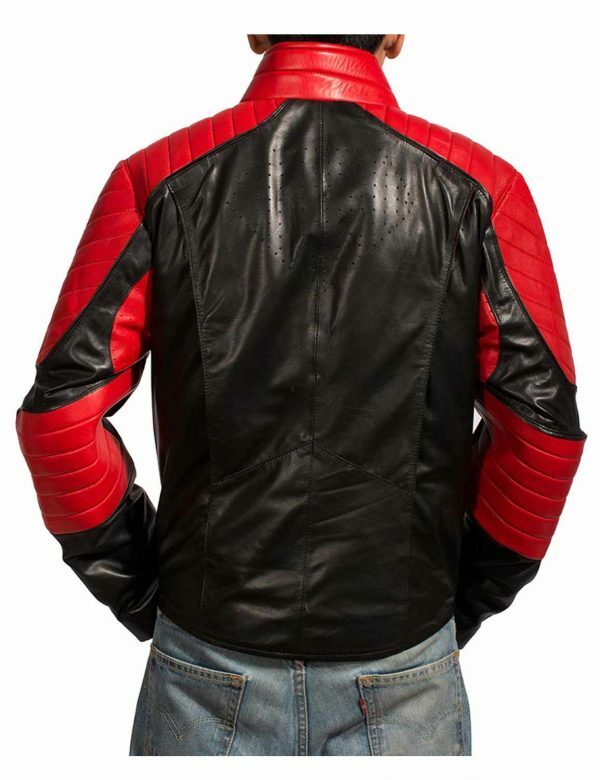 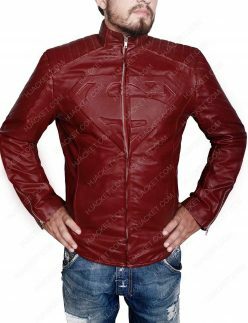 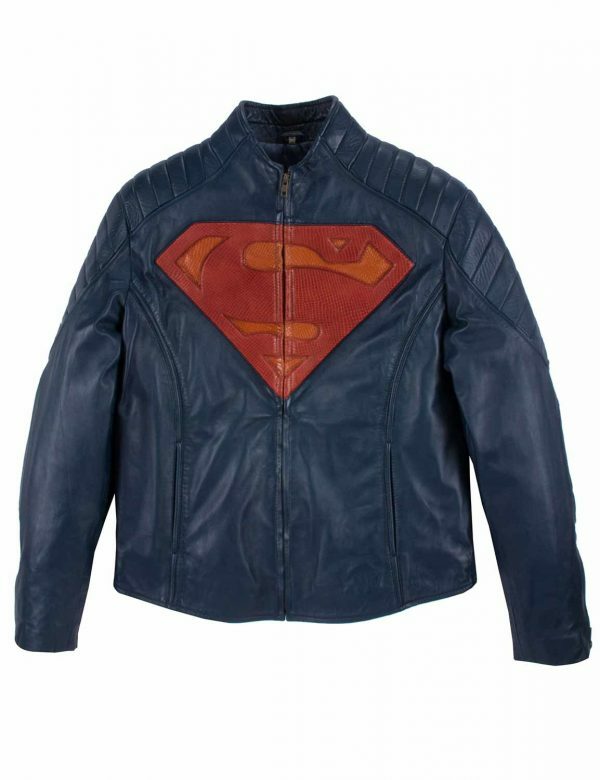 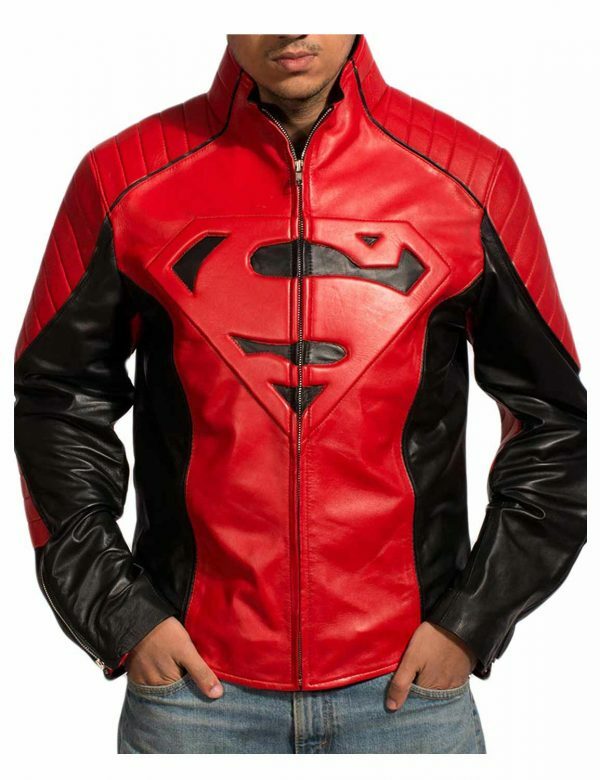 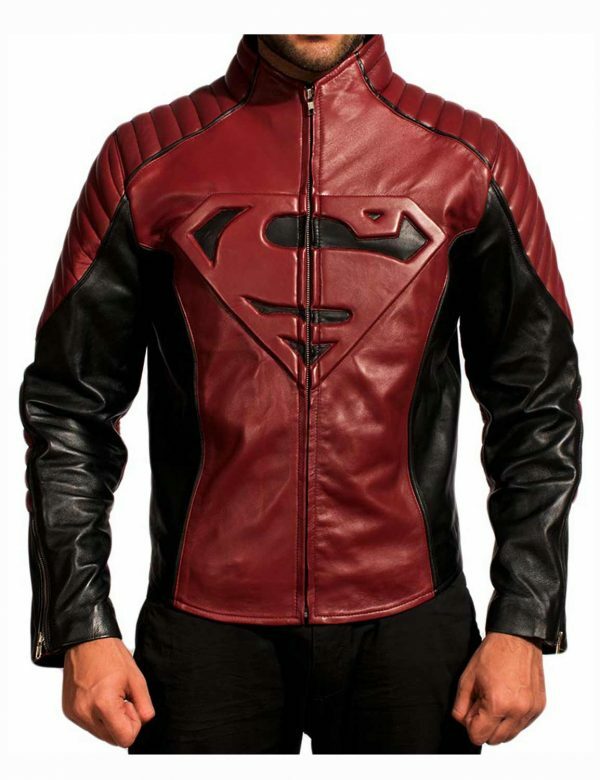 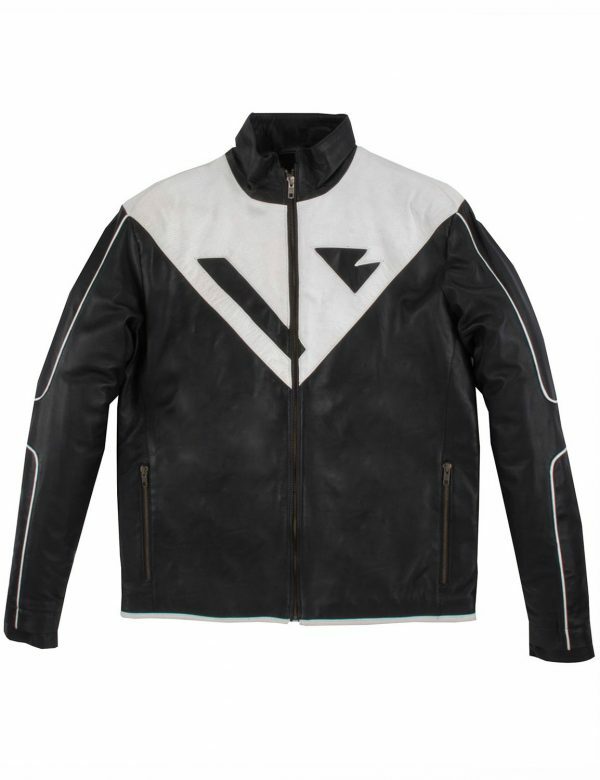 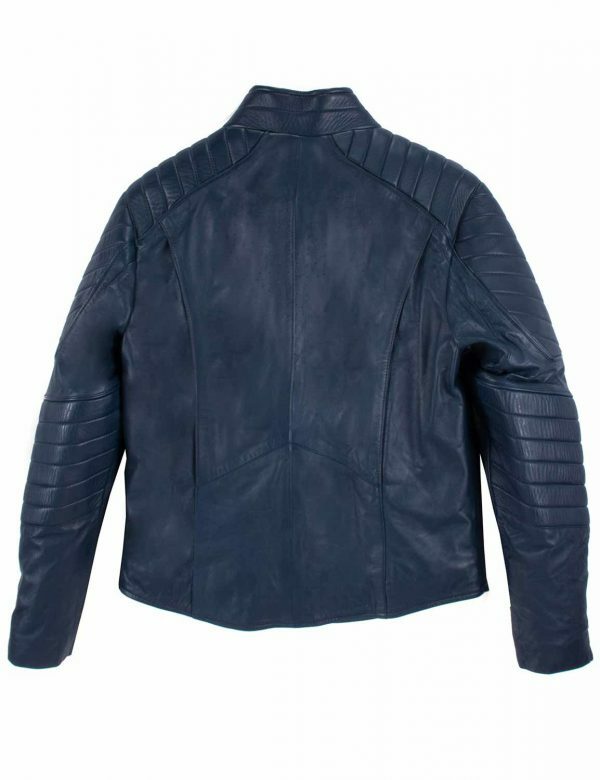 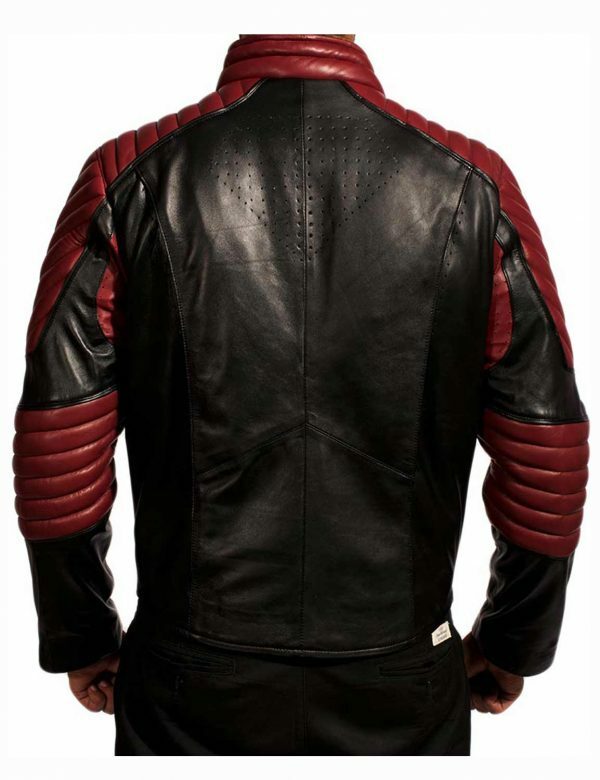 Superman Leather Jacket is among the best creative aspirating but notable to give a remarkable and blessed feeling to the outfitter of this best in line of Superhero Outfits for the real fans of these types of comical attractions.